Investments are a bet on the future. Can that future be foretold through complex readings of the solar system by a financial astrologer? J.P. Morgan thought they could. He knew playing the market was all about timing and used an astrologer to help guide him in timing his businesses and investments. It's been reported J.P. Morgan once said, "Millionaires don't need astrologers, but billionaires do." This branch of astrology, also known as business astrology, economic astrology, and/or astro-economics, is the study of the link between the movements and interactions of the planets with market behavior. It's used to forecast market trends in stocks and commodity trading by using corporation charts and marketing graphs with special astrological techniques. Its approach can be either "top down," a big picture look at the whole economy, or "bottom up," which examines individual companies. Other useful applications of astrology in markets has to do with a trader or investor's own personal cycles of profit and loss, as well as for all facets of finance and business for individuals. 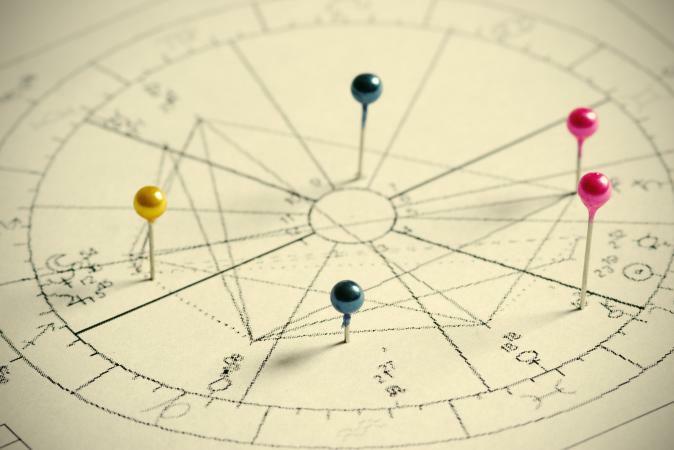 The astrologers who work with traders and investors use special astrological timing models. However, financial astrologers do not dismiss long-standing trading principles or expect brokers will give up what they've learned from other sources. On the contrary, most also have knowledge and expertise in all the more conventional market indicators, and they advise traders to take into account as many factors as possible when making decisions. Astrology is really the observation of different and overlapping cycles. These complex planetary dynamics repeat at predictable intervals. In financial astrology, they correspond with highs or lows in the markets, or with shifts in market trends. The astrologer combines multiple time frames, or multiple cycles to understand long-term trends and uses the repetitions as a tool for forecasting future prices, market movements, and possible times when certain events can occur. Business astrology is a stock market tool that measures time and price, and its indicators can be charted in a similar manner to other technical tools. The Dow Jones was founded on May 26, 1896 1884. 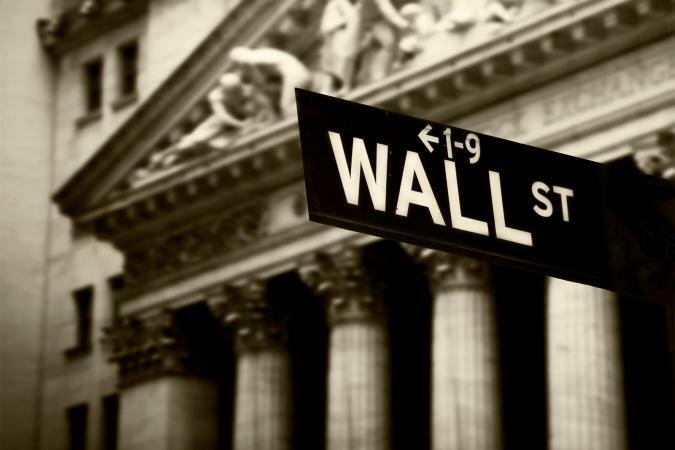 In the early 20th Century "Wall Street became Main Street" and the stock market, once considered a highly risky place for everyday people to put their money, was beginning to attract a whole new group of amateur speculators. Popular magazines covered financial news, and many best-sellers promised investors an inside track. The lure of wealth and money before the crash of 1929 attracted a variety of individuals, including astrologers. New York City astrologer Evangeline Adams achieved fame and fortune through her practice of astrology. She became the best-known astrologer of her day, was often quoted in the New York Times and many investors, including Charlie Chaplin, Mary Pickford, and J. P. Morgan, followed her advice. Adams' story provides a history of the time that saw the rise of economic forecasting in America, as well as how astrology itself was professionalized. In February of 1929 the New York Times reported, "Astrologer Evangeline Adams predicts the market will rise in the coming months." Then again on September 2, 1929, it was reported in the New York Times that Adams predicted, "the Dow Jones should climb to heaven." September 3, 1929 proved to be the high watermark of the great bull market. Short-term, she was right, but over the next few weeks, prices began to move downward and the lower they fell, the faster they picked up speed. The stock market crash occurred in October of 1929. Evangeline Adams was not reported to have forecasted the crash of October, 1929. As a matter of fact, according to the Encyclopedia of American Women in Business, she told her broker to sell all her stock after he told her she'd lost $100,000. However, her biographer, Astrologer Karen Christino, writes in an article titled A Brief Biography of Evangeline Adams that at a January 2, 1927 lecture, Adams warned of impending financial difficulties: "In 1928 and 1929, it behooves everyone to be extremely cautious in investment and money matters, and be prepared for this threatening configuration of planets." Although Evangeline Adams was the most famous of the early pioneers, other notables were Manly P. Hall, W.D. Gann, Muriel Hasbrouck, and Louise McWhirter. Sadly, most of the early work in this field of astrology was not published. However, much was passed down by word of mouth, to be tested and improved upon by many financial astrologers that followed. Two of the today's most successful astrologers, Raymond A. Merriman and Arch Crawford are both well known to investors. Interestingly, the two came to stock market astrology from very different directions. One began in the mystical world of astrology and the other in the pragmatic world of finance. Merriman and Crawford both warned investors of the huge stock market decline and financial crisis would upset the global economy in 2008. Merriman first began warning of the 2008 financial crisis as early as 1994. Arch Crawford forecast on page 1 of his September 4, 2001 "Crawford Perspectives" that the stock market would crash by October, 2001 and on page 4, he forecast that the US would be at war in early September. Ray Merriman has a Bachelor of Science in Psychology, with post-graduate work in clinical psychology. He is one of the most well-known financial astrologers in the astrological community. Merriman has been a professional astrologer since 1967. However, he drifted from counseling astrology into the pragmatic world of business and investments more than 30 years ago. In April of 2013, Merriman launched a two-year Merriman Market Timing Academy program. The program costs $20,000 and amazingly, 40 individuals, both traders and other astrologers, signed up for the initial program because they wanted to learn how stock market astrology works. If you're interested in going deeper into this branch of astrology, you'll find this May, 2016 interview of Raymond Merriman very informative. The topic is business astrology, including the use of astrology to time changes in financial markets. Arch Crawford was an employee of Merrill Lynch when he became curious about astrology in the 60s. By the mid-70s, Crawford was to make what he believed to be a quantum leap in marketing prediction by correlating numerous planetary cycles with the movements of the Dow from 1897 through 1970. Finding that the reliability factor in catching the course of the stock market runs very high, he became convinced of the value of using astrology as a market timer. In 1977, Crawford launched Crawford Perspectives, in which he uses astrology and a variety of financial indicators to forecast favorable times to trade stock, bonds, and gold. Crawford Perspectives was to become a newsletter that is often among the top market timers. According to an October, 1998 article in the Wall Street Journal, "Crawford Perspectives ranked in the Top 10 of the 100 newsletters tracked by Timer Digest for the past eight years, and in 1995 was ranked No. 1 for the previous 12-month period." Often in the news, Crawford has been profiled in The Wall Street Journal, The New York Times, Forbes, The Los Angeles Times, Kiplinger's Personal Finance, and in dozens of periodicals around the world. He has also been a guest on CNBC, Adam Smith's Money World, the Nightly Business Report, Sightings, the Wall Street Journal Report, Good Morning America, ABC's 20/20, the A&E Network, and Geraldo. If you're seeking advice regarding finances, you should use an astrologer experienced in that specialized area. For example, an astrologer who specializes in natal horoscopes may not be the right one to use when seeking information on which to base financial decisions. A quick search of the internet will yield many results, but be sure to seek out only those financial astrologers with accreditation. While accreditation doesn't necessarily guarantee success, it will go a long way toward helping you avoid the inexperienced and the untrained. A good place to begin would be findastrologer.com. However, it is professional organizations that certify astrologers. You can also contact one of the organizations listed on the Organization of Professional Astrologers (OPA) web-site to find certified astrologers. The astrological patterns that often align with changes in the market are elusive and using astrology does not guarantee success, but it does give investors an edge. 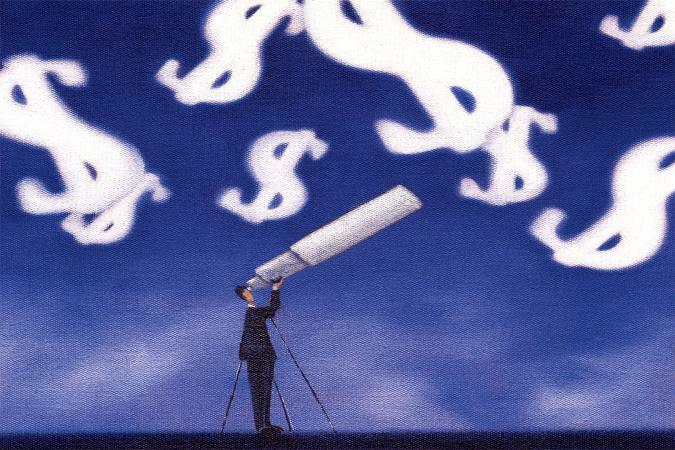 The investor can, at the very least, be on guard for the onset of inflation or shifts in the business cycle. Of course, many people remain skeptical, but stellar formations have helped many financial astrologers make some prescient calls on major market events. However, like weather forecasters, they win some and lose some. Still, they do have enough success that serious investors continue to tune in and take heed of what they have to say.